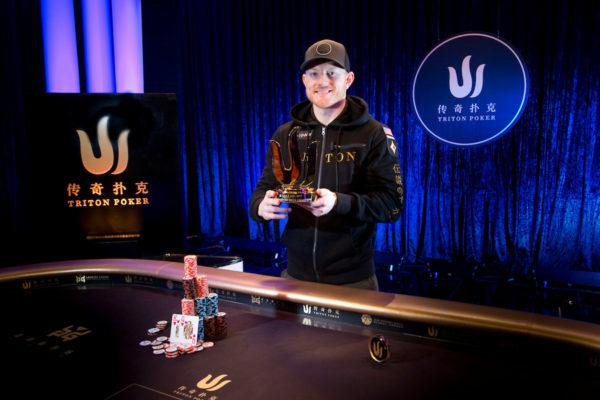 In January it was announced that poker superstar Jason Koon had signed on as a brand ambassador for Triton Poker. 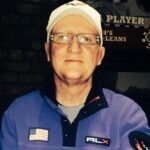 In the wake of the announcement, I reached out to the good folks at Triton Poker asking if they could kindly secure an interview on my behalf. 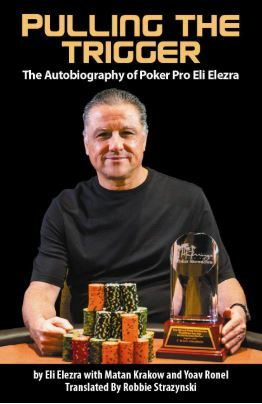 I’d like to take this opportunity to thank them so much for facilitating the interview, and offer specific thanks to poker media veteran Howard Swains, who kindly asked Jason my questions in person and recorded the responses. My kind thanks, as well to Photography by Jamie Thomson/pokerphotoarchive.com, whose images are featured throughout this interview. Finally, of course I’d like to thank Jason Koon, for his excellent replies to my questions and for the time he kindly took to sit for the interview. 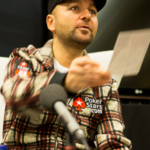 This is not the first time you’ve signed on as an ambassador with a major poker brand, as you already represent partypoker. 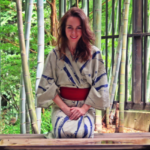 What does being an ambassador mean to you? 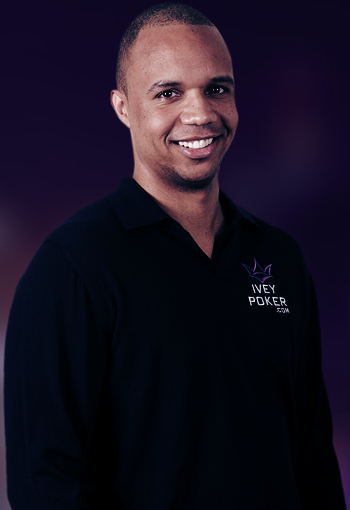 Triton and partypoker are two brands I believe in, so I’m really happy to represent them. I think it’s awesome that they’ve joined forces in a lot of different ways. Party has sponsored the next five Triton stops, so I’m really happy to be involved with both Party separately and somewhat together as well. 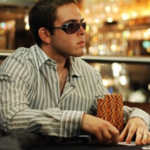 Why do you think the Triton Poker Series is a good fit for your personal brand? In other words, what makes you excited about representing them specifically? I couldn’t imagine a better fit for me. There’s really no one I respect more in business than Paul [Phua] and Richard [Yong]. These guys are incredible. Triton is a non-profit; that’s pretty sweet. These guys are taking rake and giving a bunch back to charity. I’ve played poker with them for a long time. They’re my friends. So I was really happy to be a part of it and spread the word of Triton and try to get some more North American and European players to come out and play these events. They’re the biggest buy-in events in the world, and I love playing high stakes. The bigger the better. They’re ultra-competitive, but you see the environment: it’s laid back, everybody in here is great. They treat players better than at any other stop. It’s truly a luxury experience. Back in the day, poker companies used to slap a patch on a player and that was it; “boom, you’re sponsored.” It’s not like that anymore. What sort of duties do you have as an ambassador for the Triton Poker Series? I have separate duties with Party and Triton. With Party, I’m really more of a “let’s make partypoker better.” I’m part of the player panel where they ask questions about their software, about the way they’re running tournaments, about changes to be made. 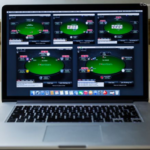 I’ve helped with building the game of short deck online for partypoker, which will be released very soon. 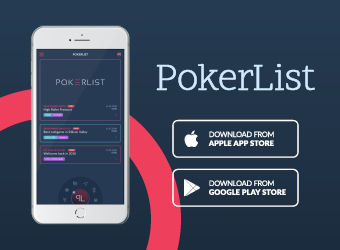 They’re hungry to say, “You know what, we want to grow, we want to be the best poker site in the world, how do we do that?” And they’re listening to the players. I’m kind of a middle man in that way. I talk to my friends, talk to the players in the community, say: “Hey, what are we doing good? What are we doing wrong?” And fix it that way. With Triton, by contrast, I advise them on their tournament structures, but I’m not really helping them develop the product. I’m just trying to offer more exposure to what’s already a great product. 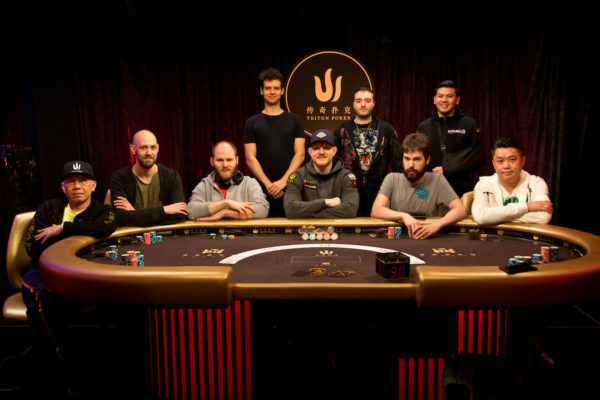 When people first started tuning in to watch poker en masse, it used to be accompanied by a dream of “hey, maybe I could do that; get out there, compete against the best players in the world, and win huge money, too.” I’m skeptical that many poker fans feel that way when they watch you and your contemporaries play in super high roller cash games and tournaments. You guys are just too good and the buy-ins are just too huge. 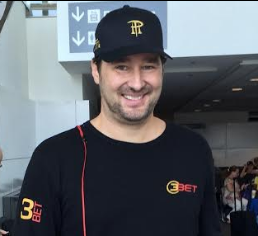 Do you think that the “everyman wins millions” story is still possible in poker? I think a lot of us started at humble stakes. I played in the micros. I saw an email that I wrote the other day, to one of the first poker sites I was playing on, and I was like: “Hey, I was playing this $3 re-buy and I think that I didn’t get one of my re-buys back on my rakeback.” It was three bucks. I started playing ultra micro stakes, and it’s been a 12-13 year road for me. But it is possible to climb to the highest stakes in the world. It just takes tons and tons and tons of work and tons of time. It’s not the zero-to-hero in one day kind of story that you see up here. Most of these guys are elite professionals who have been playing for over a decade, but what you’re seeing is the pinnacle of play. You’re seeing the highest stakes and you’re seeing the very best players in the world. I think there is a stigma about it nowadays. A lot of the guys are saying: “Oh, these high stakes guys, they don’t get so excited when they win or lose and it’s not so entertaining to watch.” But look, we’re here to win the most money we can. So we’re ultra-focused. We understand the ups and the downs of poker and if you get too high, or too low, you’re just not going to be around long. You’re not seeing people who don’t care about the results. We love to win. But at the same time we’re not going to get so wrapped up in it that it affects us in a negative way. You’re just seeing the best of the best up here. The Triton Poker Series regularly stages some of the largest buy-in events in the world. 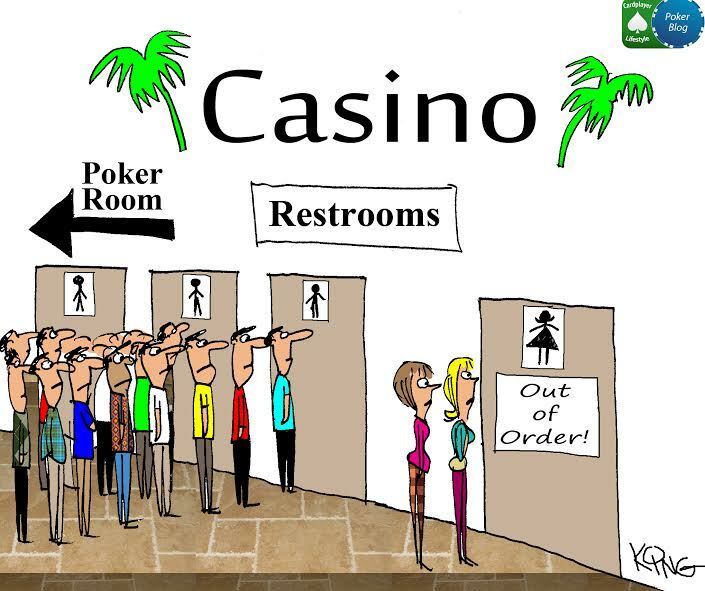 What, in your mind, is the appeal of watching broadcasts of these events to the average poker fan/player? It’s ultra-entertaining because some of the wealthiest businessmen in the world are in here gambling with us, and we’re playing for gigantic sums of money. But if you’re talking from a skill element, you get to see the very best players in the world play their hardest. We’re playing the highest stakes we can possibly play and that’s going to equal the highest effort that we have. 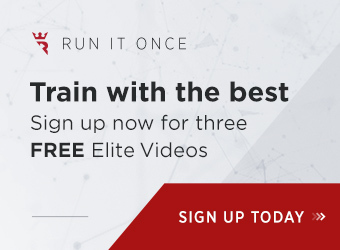 So if you want to learn from the best, it’s a great way to get entertainment because there are people in here gambling for giant stakes and it’s also a great way to learn because the best players are in there doing it. 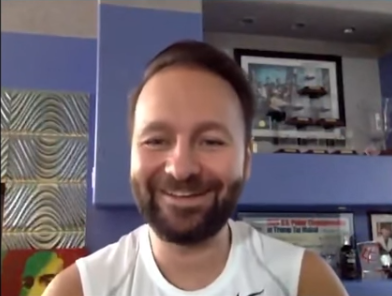 In what way is preparing to play in a Triton Poker Series event different from playing in other super high roller tournaments as well as tournaments with more conventional ($10K or less) buy-ins? I almost exclusively only play high rollers now. It’s rare that I play a main event. But all live stops require tons of physical preparation. They’re just an absolute grind. The days are 12-16 hours, every day for 10 days straight. It’s really hard to keep it together for that long. For me, it’s a lot of practice in being prepared for the games I’m going to be playing, but also knowing that my body’s going to take a hit for about a week, so I need to be in my best shape coming in. 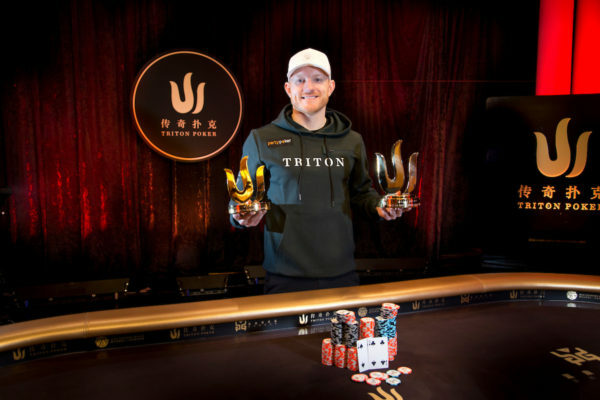 In just a couple short years, the Triton Poker Series has become a major brand, staging on top-notch events mainly in Asia, but also in Europe. 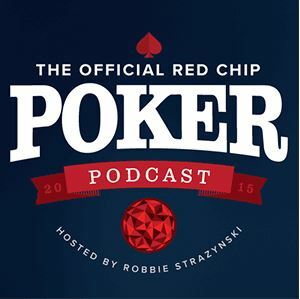 As someone who has participated in so many of their events, what would you say has been the key to the brand’s quick rise to prominence and notoriety in the poker world?